Every month, Steve puts together a free email newsletter with a collection of helpful articles, tips, resources, announcements, and answers to readers’ questions. In addition to the monthly newsletter, Steve writes a blog with a ton of helpful articles and resources, as well as tweets and posts online. 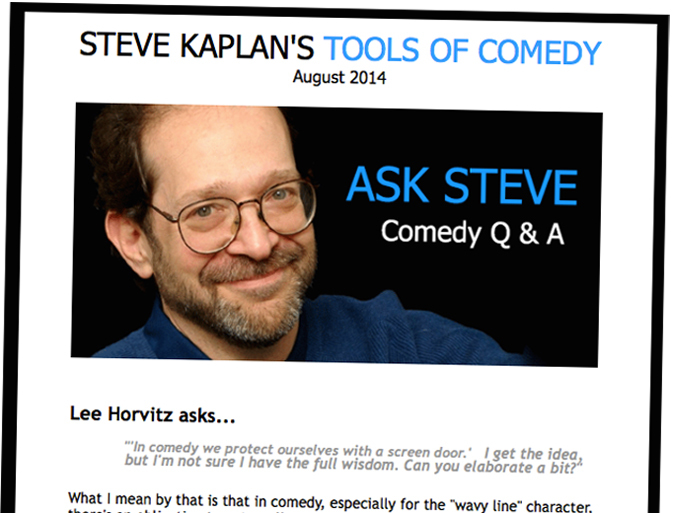 He may even feature your question your question in the “Ask Steve” section of his monthly newsletter. We just want to make sure you’re not a robot, so add these two numbers together.